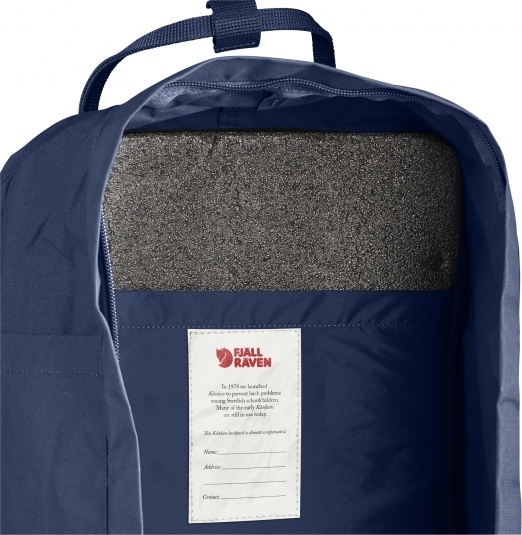 The Fjallraven Kanken Laptop 15" is a great update to the classic bag with room for up to a 15” laptop in a special padded compartment at the back. It also has padded shoulder straps. 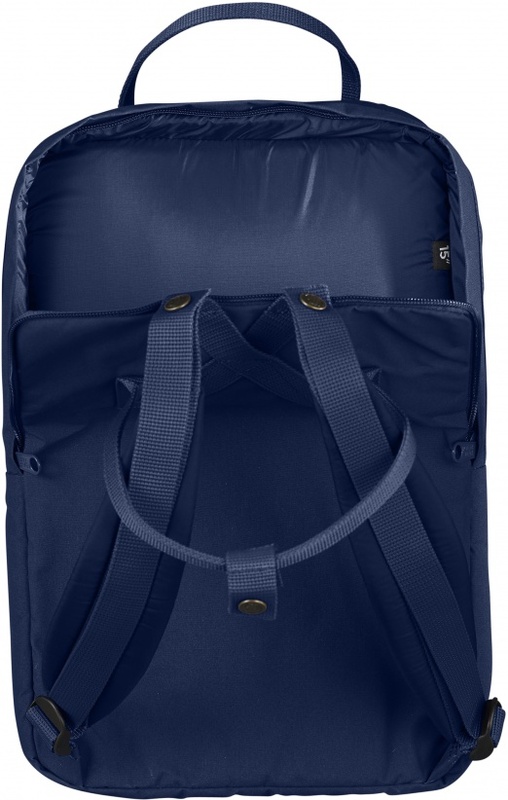 This Kånken is made out of durable, lightweight Vinylon F and its main compartment has a large opening, making it easy to put in/take out items. 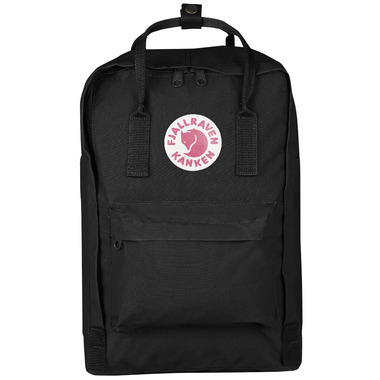 This backpack also features two side pockets and a zippered pocket in the front. Details of the Kanken 15" Laptop Bag!